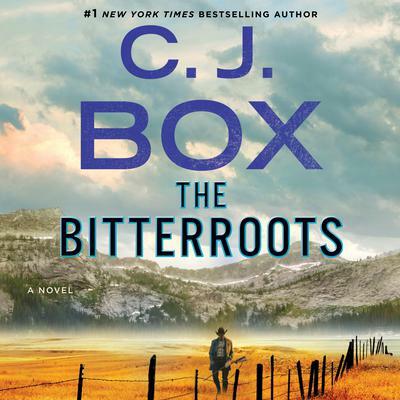 C. J. 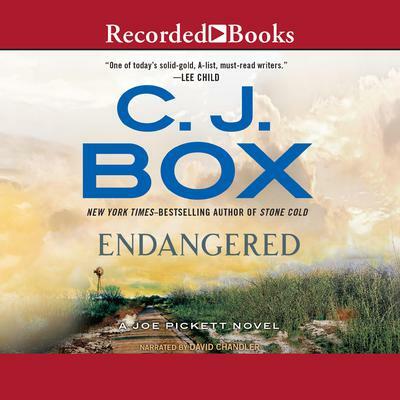 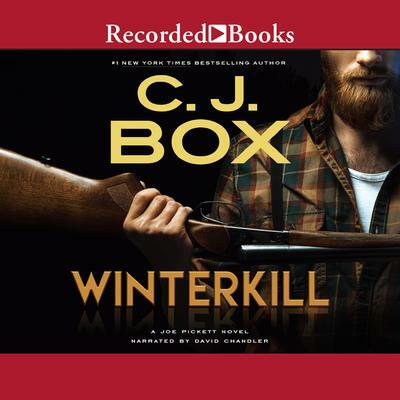 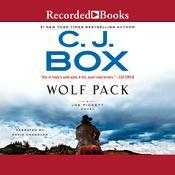 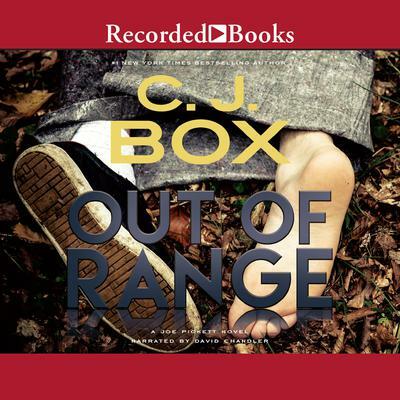 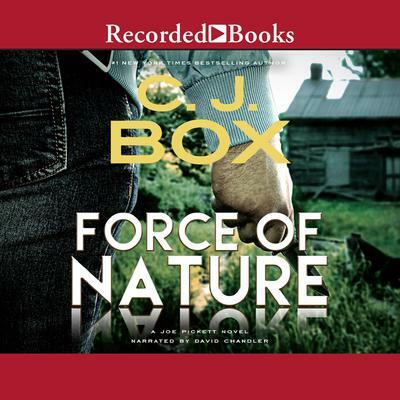 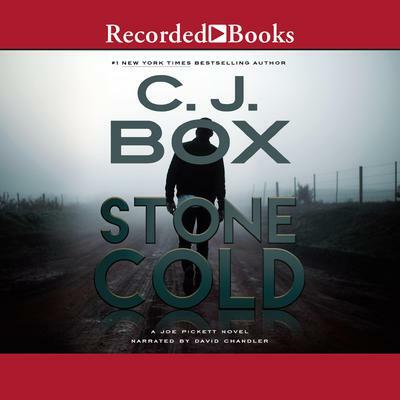 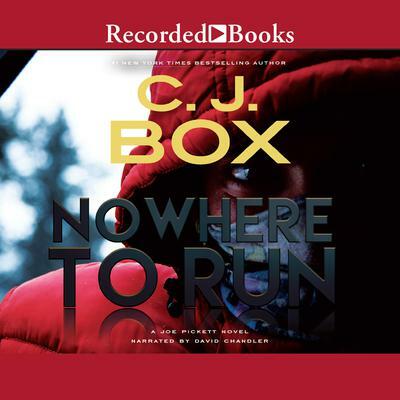 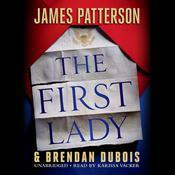 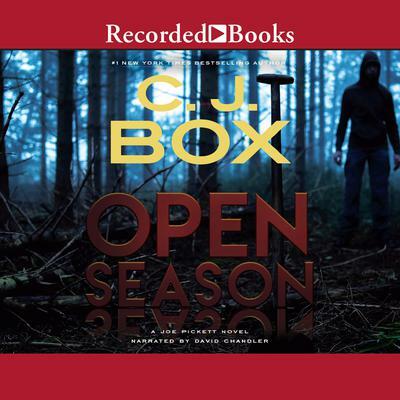 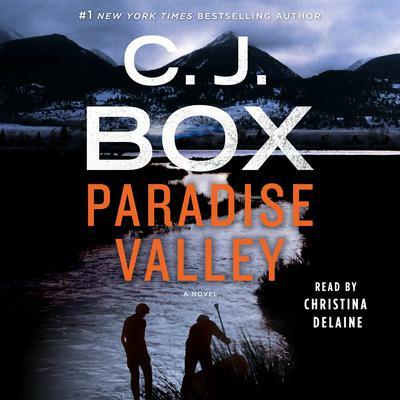 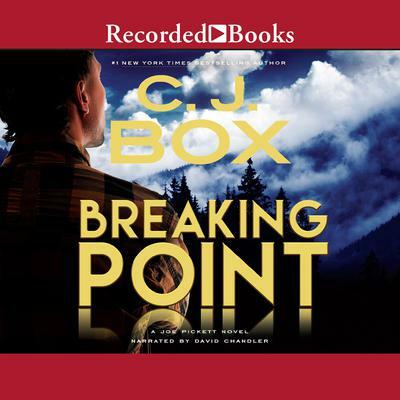 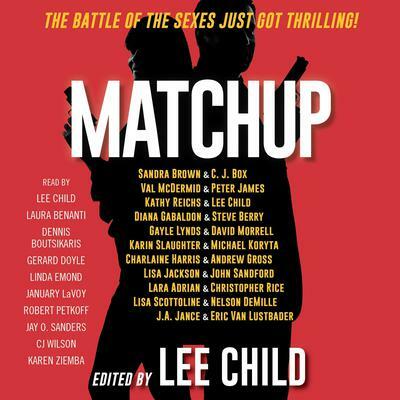 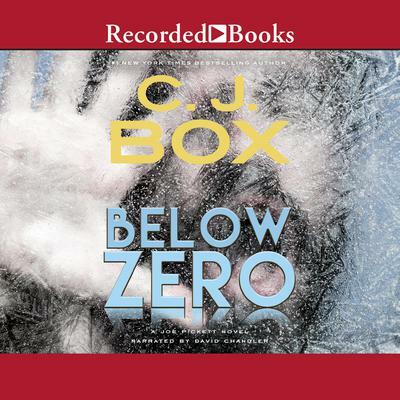 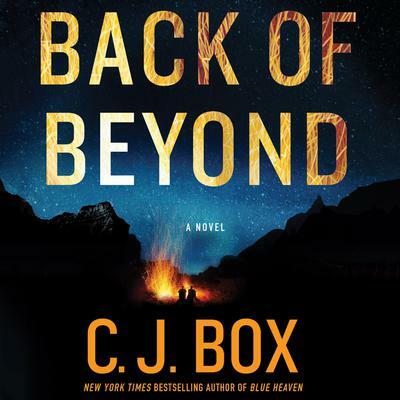 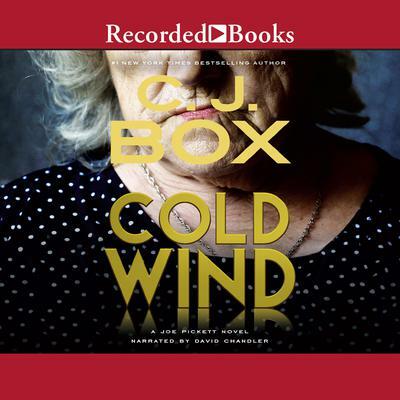 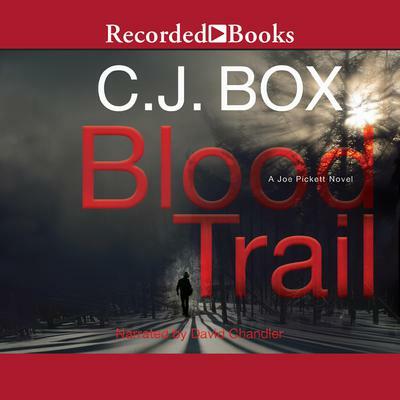 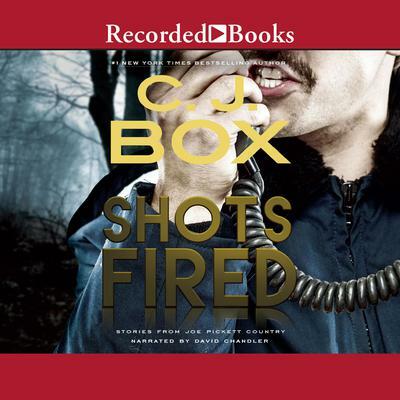 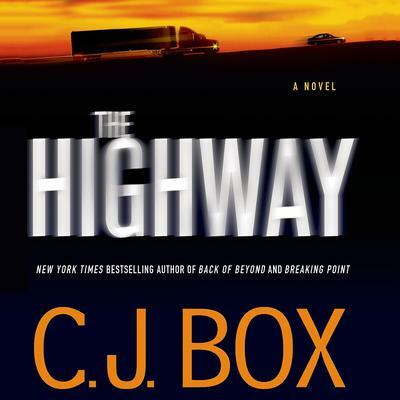 Box is the author of the New York TImes bestselling Joe Pickett series. 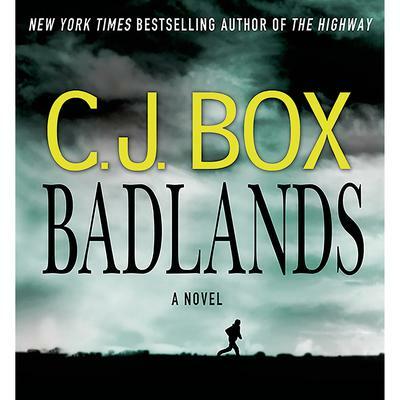 He has also written numerous other stand alone novels, short stories, and essays. 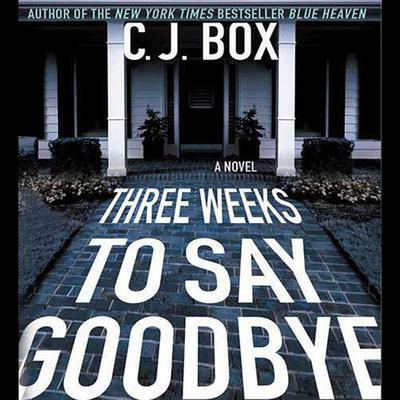 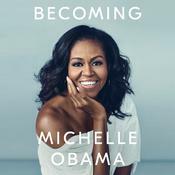 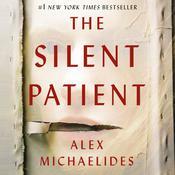 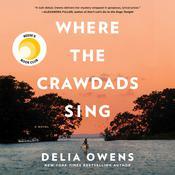 He is the winner of the Anthony Award, Prix Calibre 38 (France), the Macavity Award, the Gumshoe Award, the Barry Award, and the Edgar Award and was a Los Angeles Times Book Prize finalist.